Encased Glass Tube, Acrylic, Polysulfone & PTFE Rotameters. 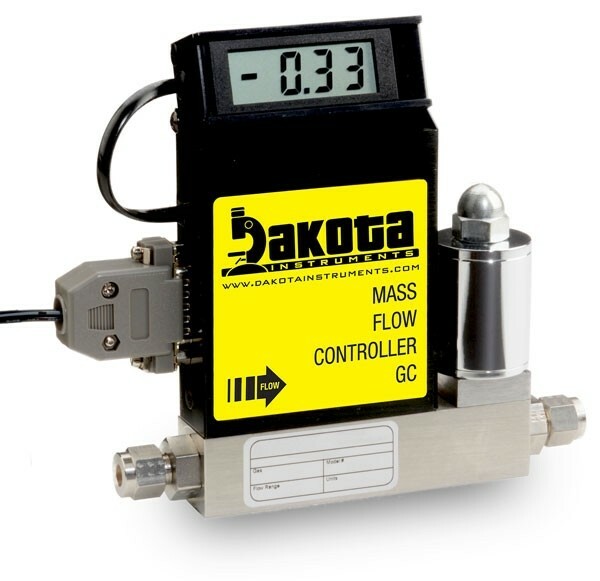 Mass Flow Controllers. 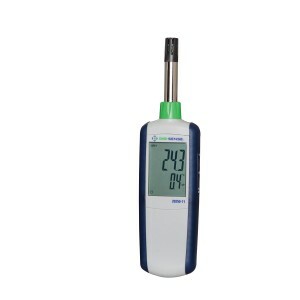 Thermomanometers for Air Velocity Measurements, Data Logging Light Meters, Pressure & Flow Meters. 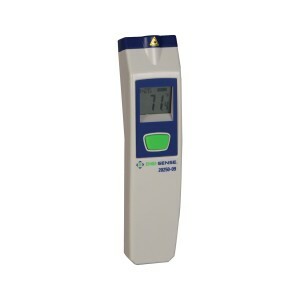 pH Ion Testers, Water & Dustproof Testers of Oxidation-Reduction (REDOX) Potential. 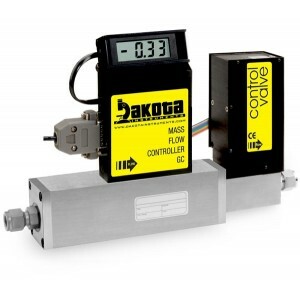 Stepping Motor Valves (SMV) are designed for high flow regulation of liquids or gases. 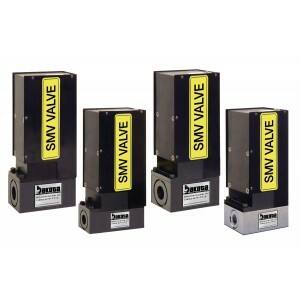 This line of electronic two-way metering valves has high precision linear stepping motors that drive the valve spindle. Unlike solenoid operated valves, these Stepping Motor Valves stay cool during operation so there are no control operating problems due to coils heating up. 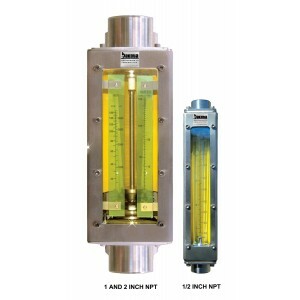 In addition, these valves have extremely fine resolution with standard 0.0005"/step (optional 0.000125"/step available), as well as very low differential pressures and high operating pressures. 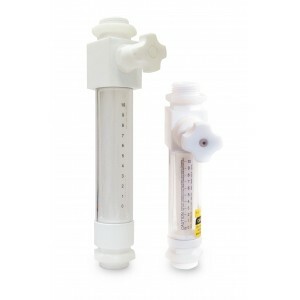 Made entirely of PTFE, PFA and PCTFE, the In-Line PTFE Flow Meter is excellent for high-purity applications or use with corrosive liquids. 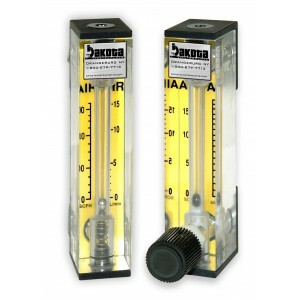 These meters feature chemically inert wetted components and a removable protective shield. 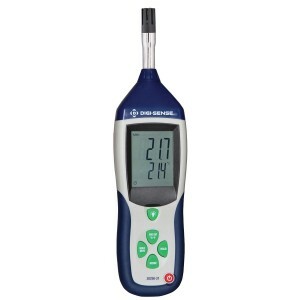 Each meter is individually leak tested. 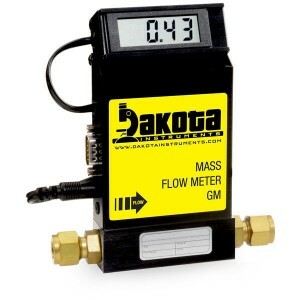 Supplied with a standard valve to monitor and control flow. 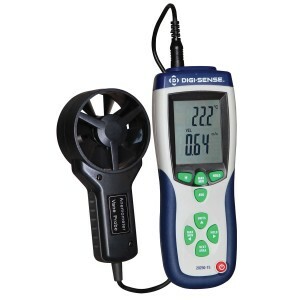 Meet your environmental and cooling requirements with Digi-Sense's Professional CFM/CMM Thermoanemometer! This unit provides precision air flow and stores commonly used vent area sizes in sixteen memory locations.